Newcastle United will welcome Arsenal at the St. James’ Park on Saturday so here are some head to head stats of the two clubs. Arsenal will travel to St. James’ Park on Saturday to face Newcastle United and it will be an entertaining match because they all need the three points, the gunners want to join the title race while the Magpies want to leave the relegation zone. As you can see, the gunners have been better than Newcastle United because they have won three times in their last five matches while the Magpies have drawn once and lost the remaining four matches. Arsenal will be away again for the third time this season and the fans are hoping that they get a win against Newcastle United because the North Londoners had a poor away record last season. 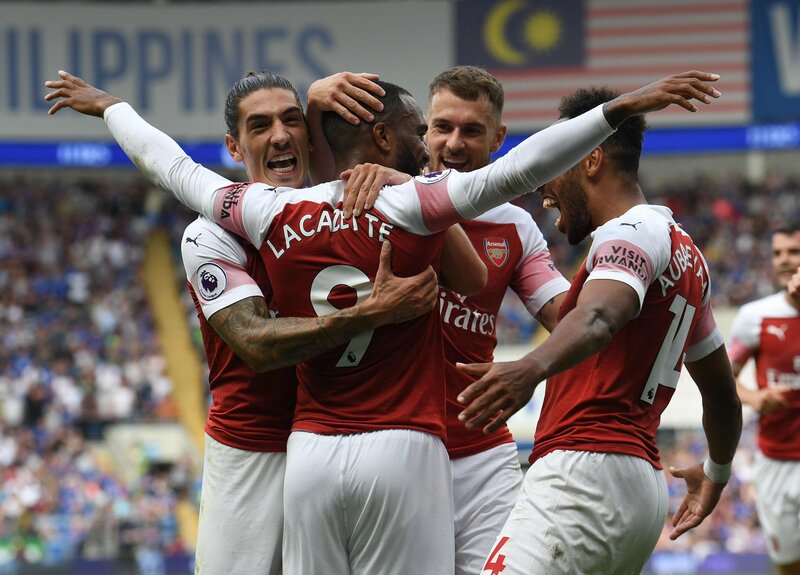 This is going to be Arsenal’s fifth match of the season and Unai Emery will be hoping to see his team collect three points from most of the small teams so that they can put up a fight for the title by December.